More than 300 gold medals will be up for grabs during the Fiji Games next week. This has been highlighted by the Events and VOA Coordinator Jeegar Bhavsar during a press conference that was held at the FASANOC office in Suva today. Bhavsar says that 17 national federations will be taking part in this event in archery, badminton, athletics, volleyball, boxing, basketball, dart, golf, karate, powerlifting, shooting, swimming, table tennis, taekwondo, and weight lifting. He adds that athletes participating will be representing their district of birth from the 24 districts in the country. Bhavar says that in several sports they will be using the Fiji Games as a trial for their athletes for the upcoming Pacific Games. He says that they are also thankful to the International Olympics Committee for their support in funding the games and they are expecting more than 1,500 athletes to take part. 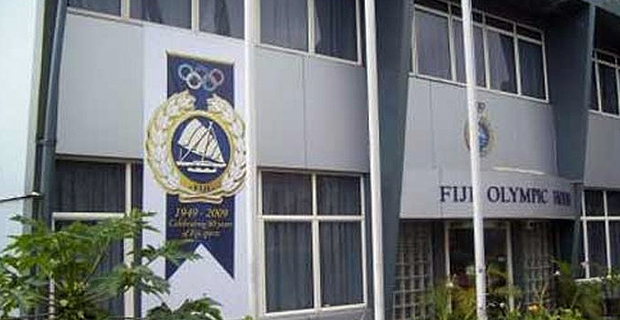 The 2019 Fiji Games will be held from the 18th to the 22nd of this month.